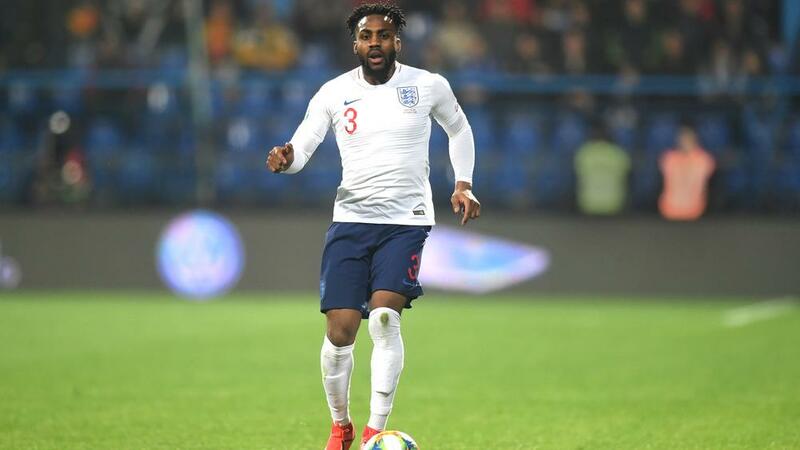 Tottenham and England defender Danny Rose "cannot wait to see the back of football" amid frustration with the lack of action taken against racist abuse. Rose, 28, was one of several players targeted by alleged racist chanting during England's 5-1 thrashing of Montenegro in Podgorica in Euro 2020 qualifying last month. "How I programme myself is that I think I've got five or six more years left in football, and I just can't wait to see the back of it," Rose said. "Seeing how things are done in the game at the minute, you just have to get on with it. There is so much politics in football. I can't wait to see the back of it." Rose said current punishments for racism were a "farce" as he blasted authorities for being soft-handed while expecting change. "When countries only get fined what I'd probably spend on a night out in London, what do you expect? When the punishment is not as harsh, what do you expect?" he said. "You see my Tottenham manager [Mauricio Pochettino] get banned for two games for just being confrontational against [referee] Mike Dean at Burnley, but yet a country can only get fined a little bit of money for being racist. It's just a bit of a farce at the minute. "So that's where we are at in football and until there's a harsh punishment there's not must else we can expect."